How to Convert Spotify Music to MP3? Spotify is the king of streaming music, with around 140 million users globally, 30+ million available tracks and clever new tools that cater to the many different ways you listen to music. 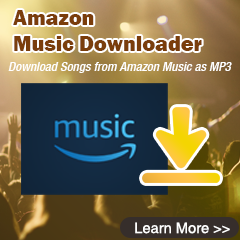 It allows you to browse or search music by artist, album, genre, playlist, or record label. Spotify has two tiers of Spotify listening, Free and Premium. Spotify Free is available to anyone at no cost, but it's supported by ads. The drawbacks for the free service is that there are fewer features and plus restrictions on the music you can play. With a Free subscription, you can't save playlists for offline listening. Spotify Premium is ad-free, allows users to download music and listen offline, offers unlimited skips and features higher quality audio. It costs $9.99 per month (£9.99, AU$11.99) and is available in around 60 countries worldwide. For many Spotify music lovers (either free or premium user), when they're faced with the task of downloading Spotify as MP3, the process can be a bit trickier. Because Spotify is a streaming service, but not a downloader. If you are a long-awaited Spotify user who want to download and save Spotify music as MP3 like Jamison, here we'd like to recommend the fastest solution. 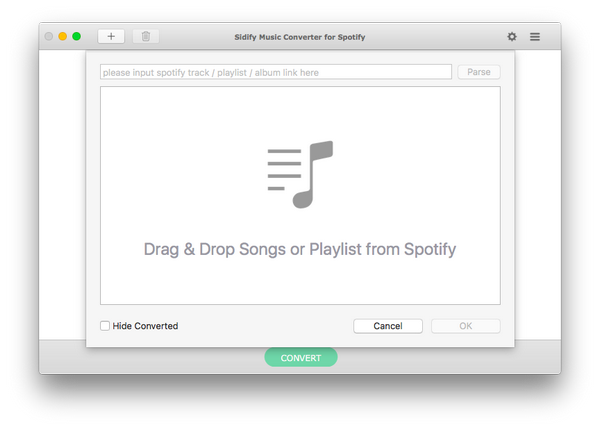 Trying the free trial version of Spotify Music Converter which is an excellent Spotify Music Downloader and Speedy Converter will assist you to losslessly download and convert Spotify music as MP3, so that you can use Spotify music more efficiently. For Spotify free users, Sidify program can also completely remove Spotify ads after conversion. 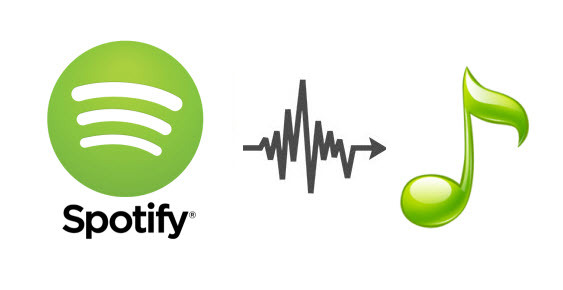 Tutorial: How to Convert Spotify Music to MP3 Format? 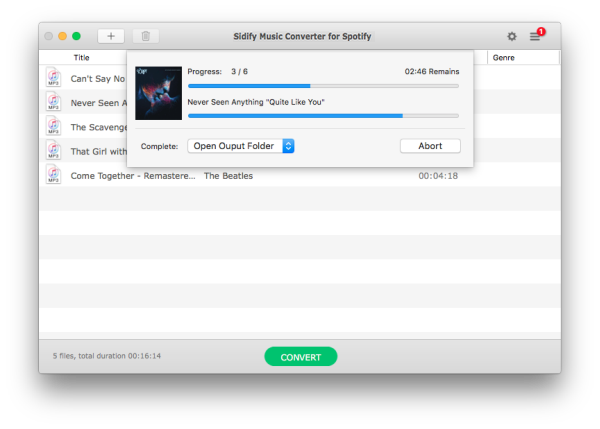 Get Ready: Free download and install Sidify Music Converter for Spotify on Mac or Windows computer. Launch the program and Spotify will be opened automatically. 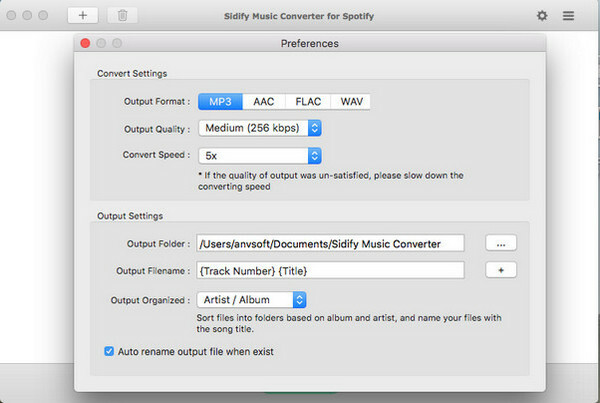 Just click "Add" button and then drag and drop any music file or playlist from Spotify to Sidify Music converter. Check the music that you need to convert and then press "OK". Once added the music successfully, you can click setting button to change the basic parameters (Including Output format, Output quality and Conversion speed, etc). If you need to download Spotify music to MP3, please choose MP3 as output format. Tips : If you are premium user of Spotify music, you are allowed to stream up to 320kbps music on Spotify, so you can use our Sidify program to download music from Spotify with up to 320kbps quality. Click "CONVERT" button to remove DRM and convert those DRM-ed audio file to MP3 format without loss of any quality. After conversion, you will easily find the downloaded MP3 file by clicking the "History" button on the top right corner. With our intuitive user interface, you can easily download and convert any Spotify music or playlist in just four steps while retaining 100% original quality and ID3 tags after conversion. Now, you can enjoy the Spotify music on all of your device offline, such as car players, iPod, iPhone, PS4, Zune, PSP and MP3 players, etc.